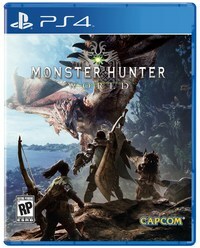 The Steam version of Monster Hunter: World is slowly catching up with most of the post-release content that has previously been released for PlayStation 4. After adding Lunastra to PC last month, Capcom today announced that they will bring the collaboration content from Final Fantasy XIV with an update that is set to launch on Friday, December 21, right at midnight UTC. This collaboration lets you hunt Behemoth, a staple monster in the Final Fantasy series. It also gives the hunter new gear based on the Dragoon class in FFXIV. A new Palico armor will literally turn your Palico into a Moogle, and you can also encounter Cactuars as endemic life. You can read the official notes as posted by Capcom right below. You may also want to check out our Behemoth guide, which is based on the PS4 version, to prepare for its imminent addition to the PC version. - Behemoth, a powerful beast from another world. Its large horns and muscular frame defy nature. - Collaboration equipment and Palico armor based on the dragon-slaying Dragoons from Final Fantasy XIV. New weapon: Insect Glaive "Gae Bolg" + Kinsect "Dragon Soul." New Palico armor: Moogle a series. 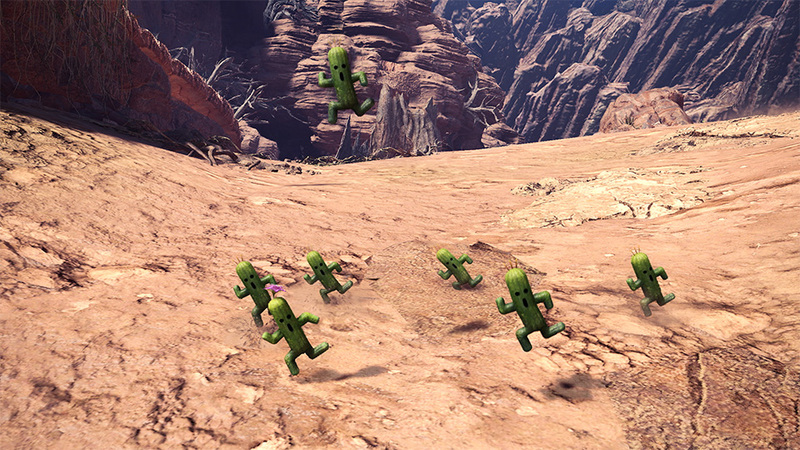 - New endemic life: Cactuar. - Various other features unique to this collaboration. to take on a special assignment. The special assignment in this title update will be available indefinitely. - Various bug fixes are planned for this update.